Congratulations to all our OSD teams!!! The second South Sound League Match is scheduled for Sunday, December 2 at 3:00 in the Capital High School Commons. 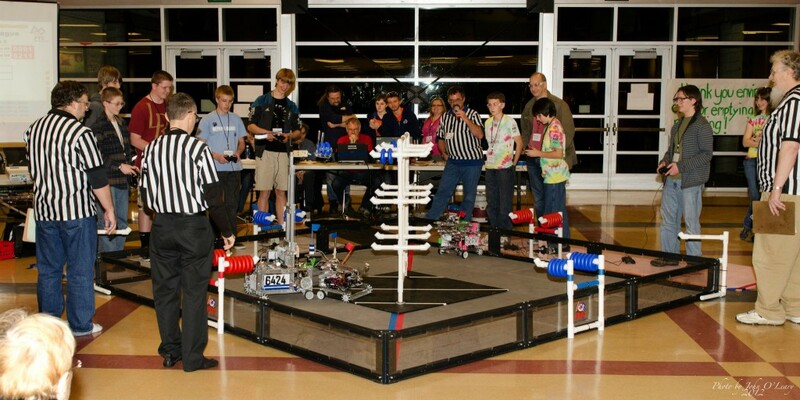 OSD is also hosting the Southwest Washington FTC District Championships on Saturday, December 15. STEM Pals is looking for volunteers to help with this event – please click this link if you are interested is helping at the major event for our high school STEM students.